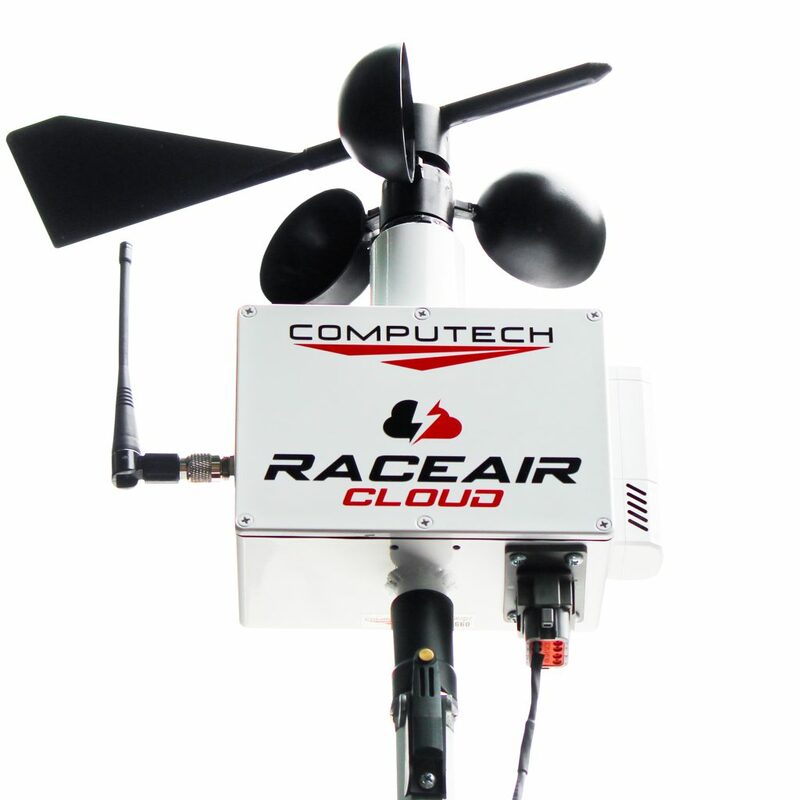 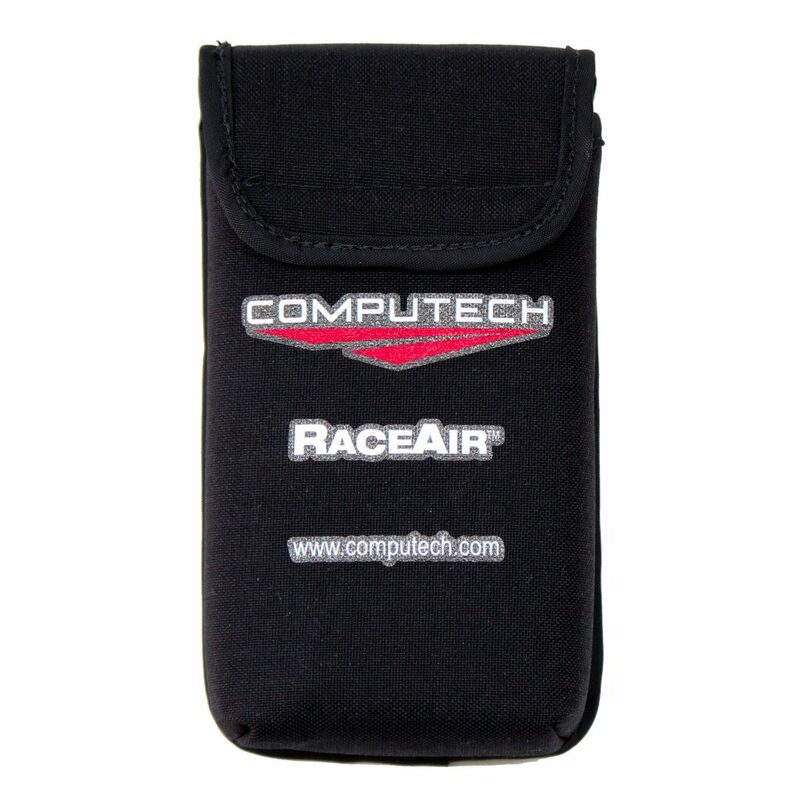 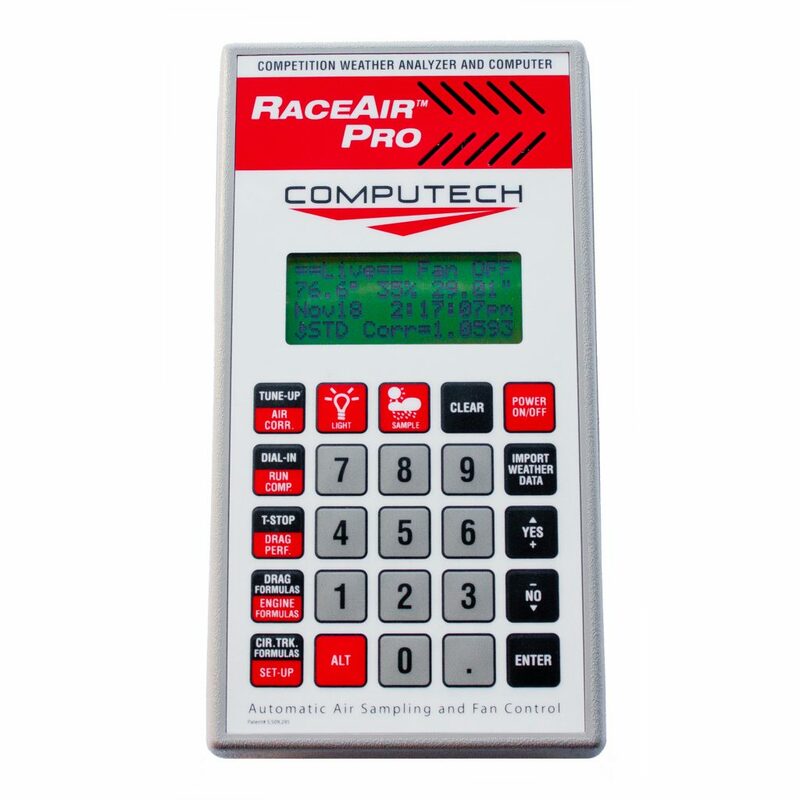 This Cloud Storage Mount has been designed to provide you with a secure and stable way to transport your RaceAir Cloud from track to track. 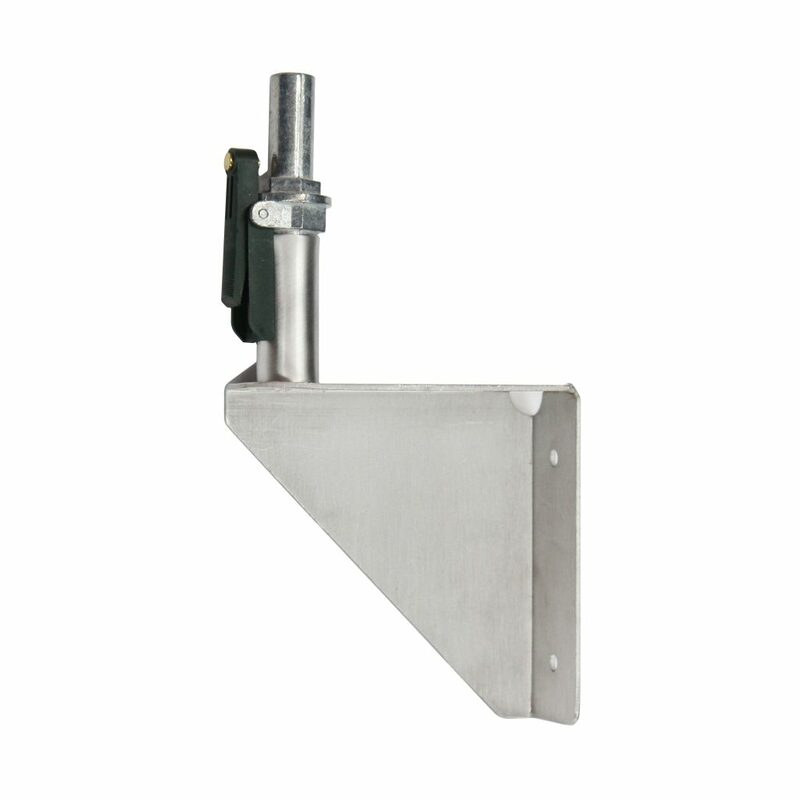 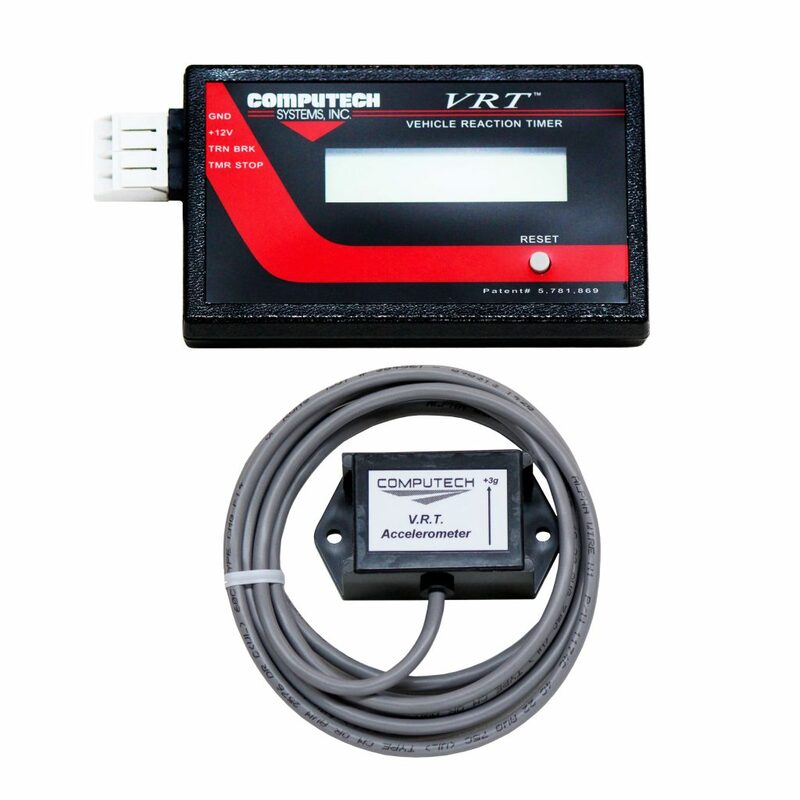 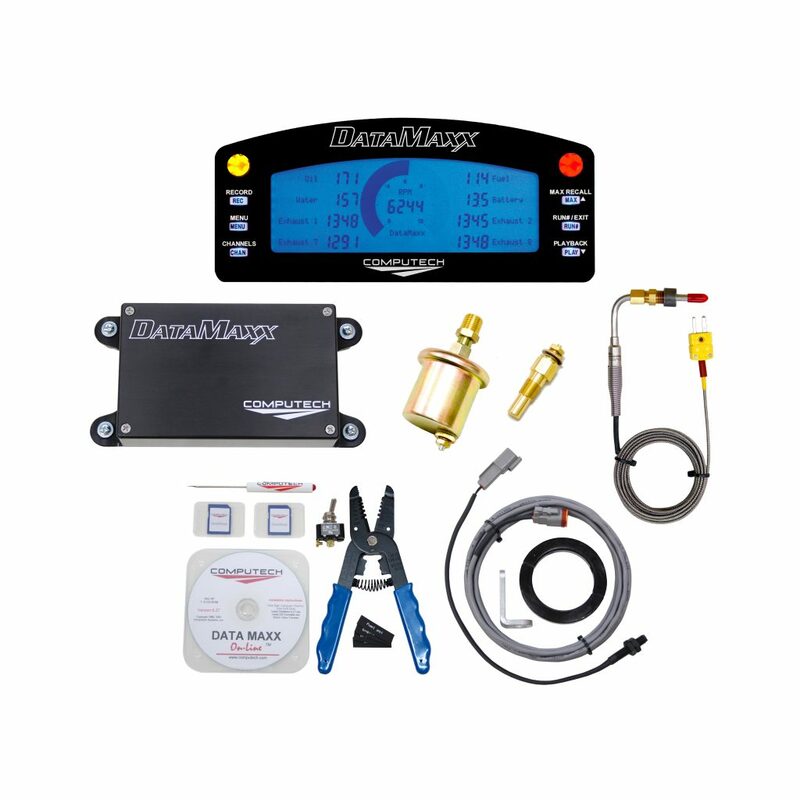 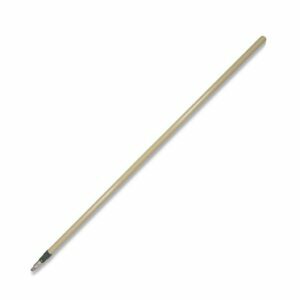 This can be mounted on the inside of your trailer wall and should be positioned in a way that allows it to be out of the way yet still accessible. 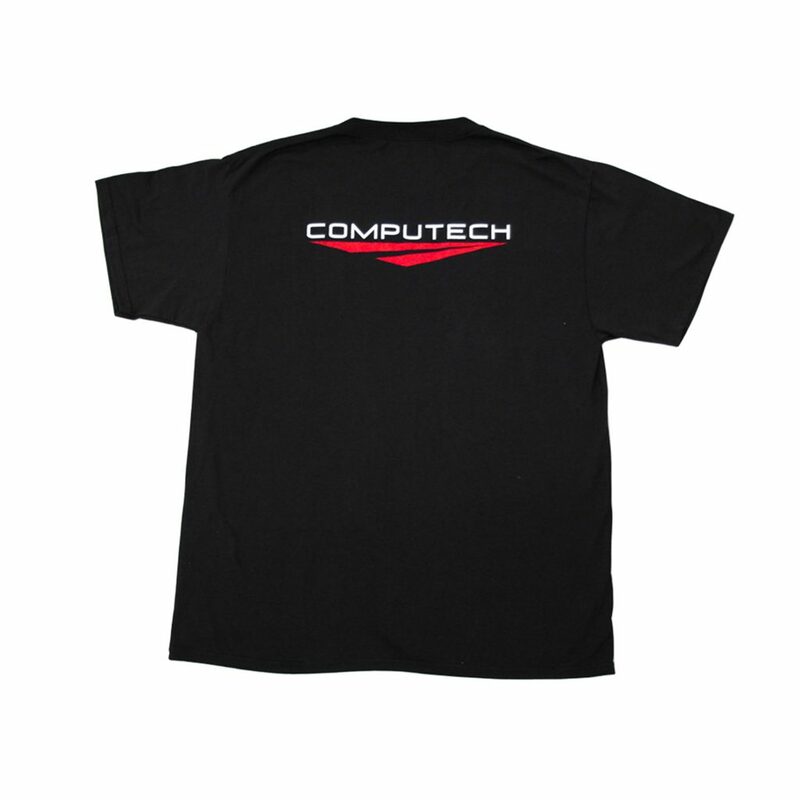 Please make sure that it is not mounted too high as you will have to lift the Cloud up slightly to get it off of the cam lock. 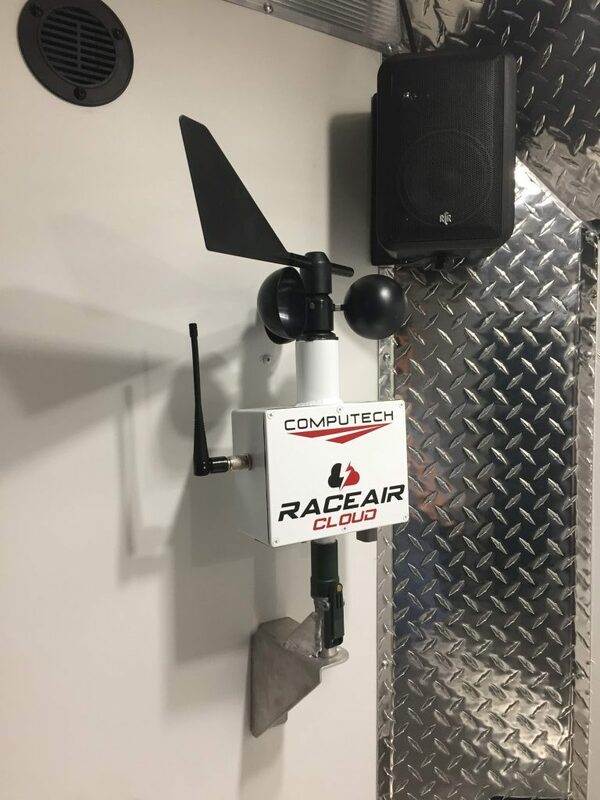 This Cloud Storage Mount does come with your RaceAir Cloud so this will only need to be purchased if you need a replacement or a second storage mount.